Before investing in owning a home or apartment, readers should know what their real estate agent or broker is doing. The possibility for mistakes and dishonesty will always be there, and consumers need to be fully armed to make sure that their dream of owning a house or apartment doesn't become a financial or domestic nightmare. Readers will be much more confident about the sale knowing for themselves how to get the best price for property and mortgage rates, the pros and cons of hiring a broker, how to determine if property values will rise or fall - and what can be done about it. Whether you're a professional investor or just want to trade like one, Buy High, Sell Higher will show you how to pick winners, maximize gains and minimize losses...­In this book, you'll learn how a stock's price is just the beginning of the story, and that other indicators like moving averages and volume can help you to spot stocks that have momentum. You'll also learn how to determine the optimal moment to buy a stock, when to sell it, how to protect yourself against sudden reversals in the market, and how to capitalize on moments when other investors are retreating. What's the best month to buy tech stocks? To sell an energy asset? And what is the one-­day of the year that you should never, ever trade on? Answers to these and other questions are just some of the insights that Joe Terranova shares in Buy High, Sell Higher. Terranova is a series regular on CNBC's Fast Money and the Chief Market Strategist for Virtus Investment Partners, a firm with over $25 billion in assets under . . .
“[Taleb is] Wall Street’s principal dissident. . . . [Fooled By Randomness] is to conventional Wall Street wisdom approximately what Martin Luther’s ninety-­nine theses were to the Catholic Church.­” – Finally in paperback, the word-­of-­mouth sensation that will change the way you think about the markets and the world.­This book is about luck: more precisely how we perceive luck in our personal and professional experiences. 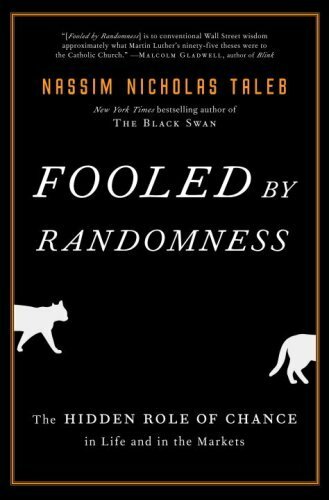 Set against the backdrop of the most conspicuous forum in which luck is mistaken for skill–the world of business– is an irreverent, iconoclastic, eye-­opening, and endlessly entertaining exploration of one of the least understood forces in all of our lives. Want to become a truly great trader – either for yourself or for a proprietary trading firm?  This book will help you get there. This unique approach is the closest thing to signing up for a “trader boot camp” yourself! You’ll learn by watching new traders walk through actual trades, explain what they’ve tried to do, and try to survive brutally tough expert critiques. One trade at a time, reveals how professional traders must think in order to succeed “under fire,­” how they assess their own performance, and how they work relentlessly to improve. Using concrete, actionable setups drawn from his extensive trading and training experience, Bellafiore walks through an extraordinary array of trades, showing readers how to maximize profits and avoid disastrous hidden pitfalls. He covers support plays, bull-­and-­bear flags, opening drives, important intraday levels, bounce and fade trades, pullbacks, scalps, technical opportunities, consolidation, relative strength, market trades, and . . . Written by the Founder and CEO of the prestigious New York School of Finance, this book schools you in the fundamental tools for accurately assessing the soundness of a stock investment. Built around a full-­length case study of Wal-­Mart, it shows you how to perform an in-­depth analysis of that company's financial standing, walking you through all the steps of developing a sophisticated financial model as done by professional Wall Street analysts. 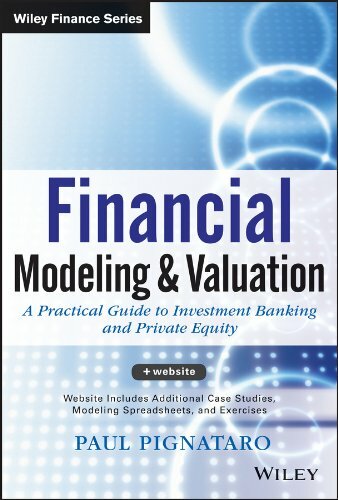 You will construct a full scale financial model and valuation step-­by-­step as you page through the book. When we ran this analysis in January of 2012, we estimated the stock was undervalued. Since the first run of the analysis, the stock has increased 35 percent. Re-­evaluating Wal-­Mart 9months later, we will step through the techniques utilized by Wall Street analysts to build models on and properly value business entities.